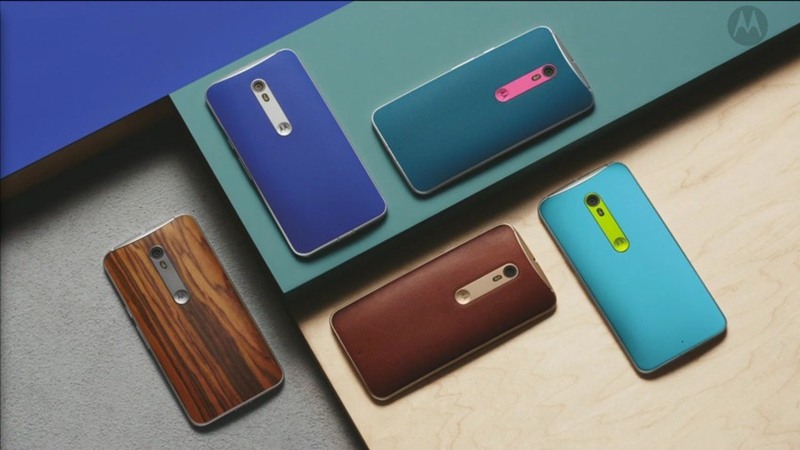 How to update Motorola Moto X Pure Edition (2015) to the Adnroid 7.0 Nougat. Moto X Pure Edition finally gets the Nougat update. Follow this guide to manually install Moto X Pure Edition Nougat OTA on your device right now. The current update is still based on Nougat 7.0 with the latest September Security Patches, fixing the infamous BlueBorne vulnerability. The Build number as tagged with the Moto X Pure Edition Nougat update is NPH25.200-22. Manually installing the OTA requires your device to be complete stock, which means you should not have any custom recovery, ROM, or root installed on your device. If so, then please return back to stock Marshmallow and then follow this guide. The current Marshmallow build installed on your device must be 24.49-18-16. Connect your phone to the PC in MTP/File Transfer mode and copy the OTA zip to the root (Not in any folder) of the internal storage. 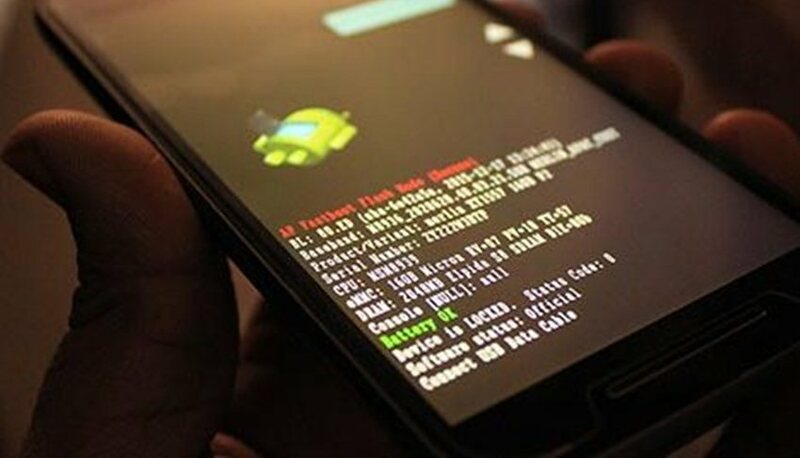 Boot your phone into the Bootloader mode. To do so, press and hold the Volume Down + Power buttons until you see the bootloader mode. Now, tap on either of the volume keys a few times until you see “Recovery” selected. Then tap on the Power key once to boot into recovery mode. The device will not directly enter into stock recovery, you will see an Android bot with no command text on the screen. When you do see this, press and hold the Power button and tap the Volume Up button once. Your device should now be in stock recovery. Navigating in stock recovery is not operated by touch. You will need to use the Volume keys to highlight an option and select/enter it using the Power button. So highlight “apply update from phone storage” or “apply update from SD card” and select it by pressing the Power key. You should now be seeing the “Blur_Version.24.231.16.clark_retus.retus.en.US.zip” file selected, so just press the Power button to select it and begin the update process. Now, let the update take its course and wait for it to finish. Once it does, select “reboot system now” option.